2014 has been quite the year for the Scheme Team! 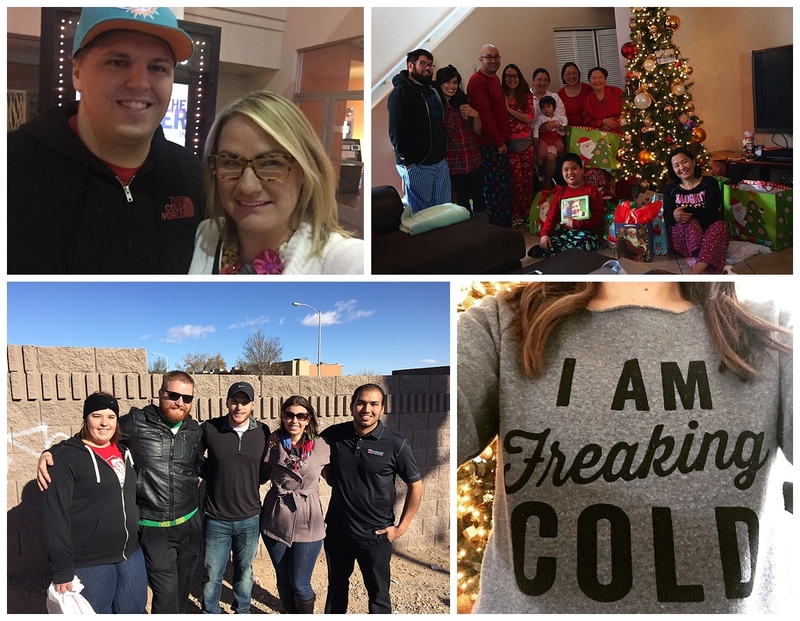 With just a little over a day left in the year, we look back at some of our favorite moments from our crazy, busy, adventurous, wouldn’t-have-done-it-any-differently year! 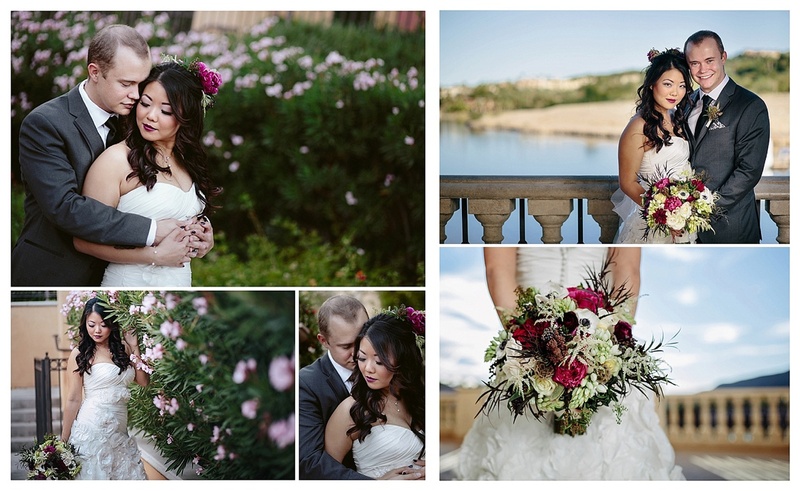 Earlier this year two of Scheme’s very own, Francesca & Traci, married their high school sweethearts back in January. 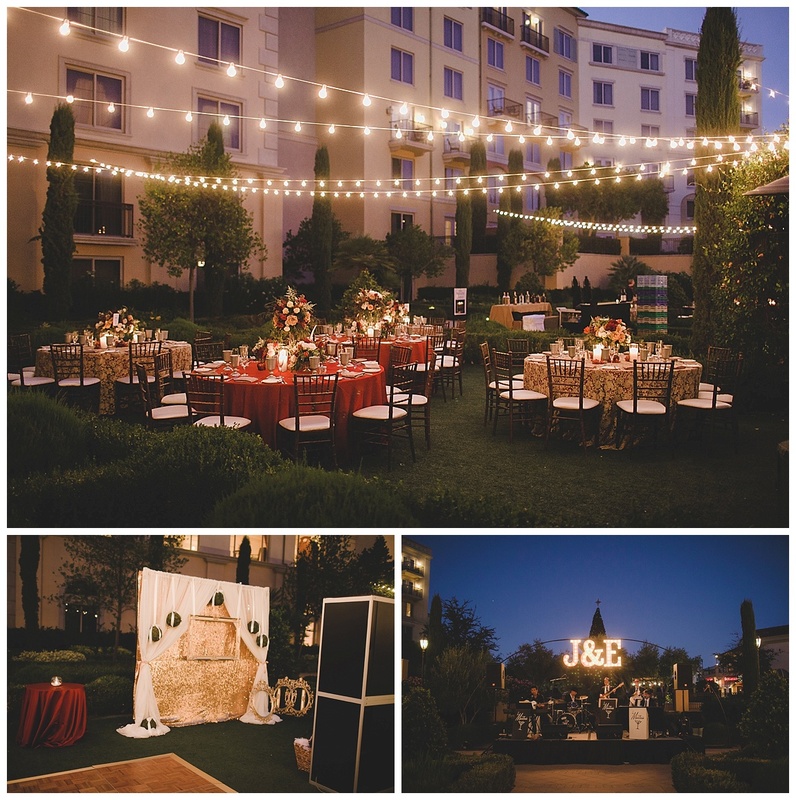 This past November and December, we took you to Westin Lake Las Vegas for Jessie & Erron’s soiree and then to Four Seasons where Nina & Robyn wed on the most popular date of the year, 12/13/14! As the weather got warmer our calendars filled up quickly with meetings to finalize details as we kicked off of wedding season! 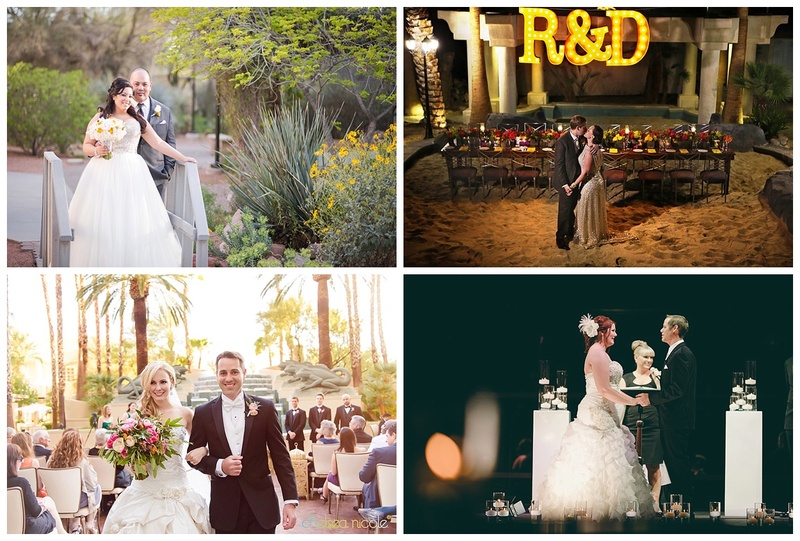 Ashley & Michael’s colors of yellow and gray sang to our Schemer hearts while Rebecca & David’s light bulb inspired wedding and Jackie & Mark’s candlelit wedding warmed them up. 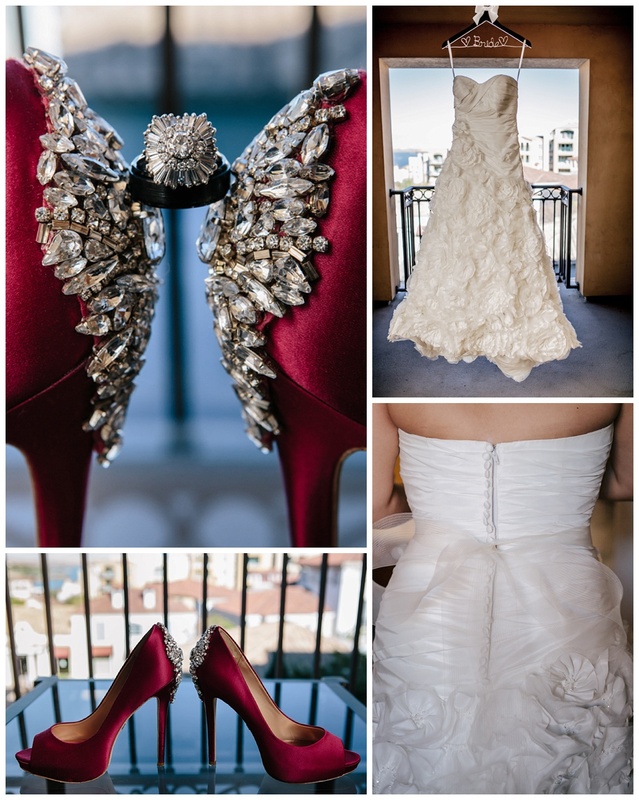 How could we forget Kelly & Matt’s jewel toned wedding at Four Seasons? To die for! 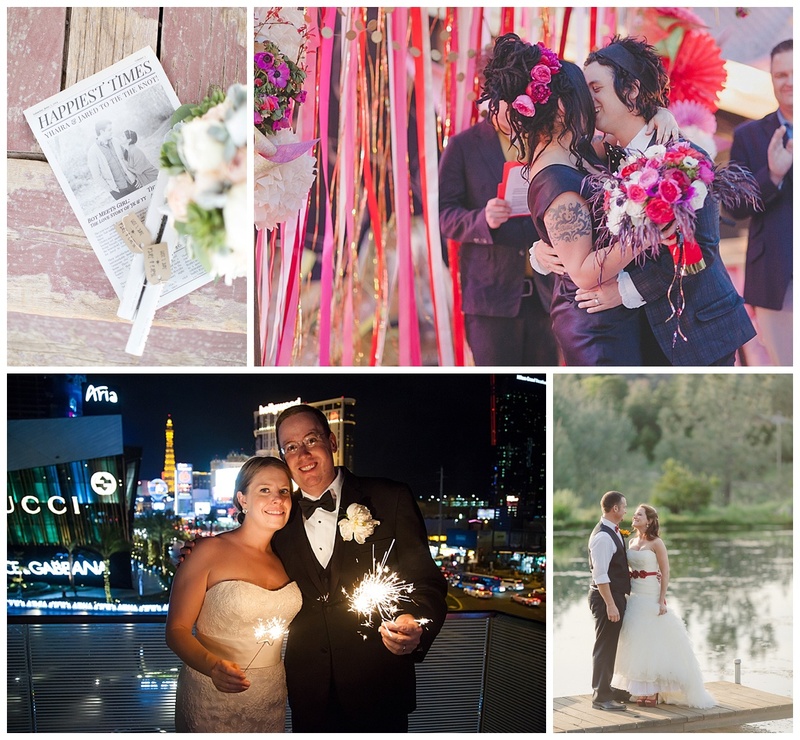 Our couples knew just how to keep things cool during the summer months with a brunch reception, a sunset vow renewal, a ballroom with an outstanding view of the Las Vegas Strip and a kickback lakeside celebration. By fall we were like kids on Christmas morning as all the weddings we had spent all year designing and planning were finally here! 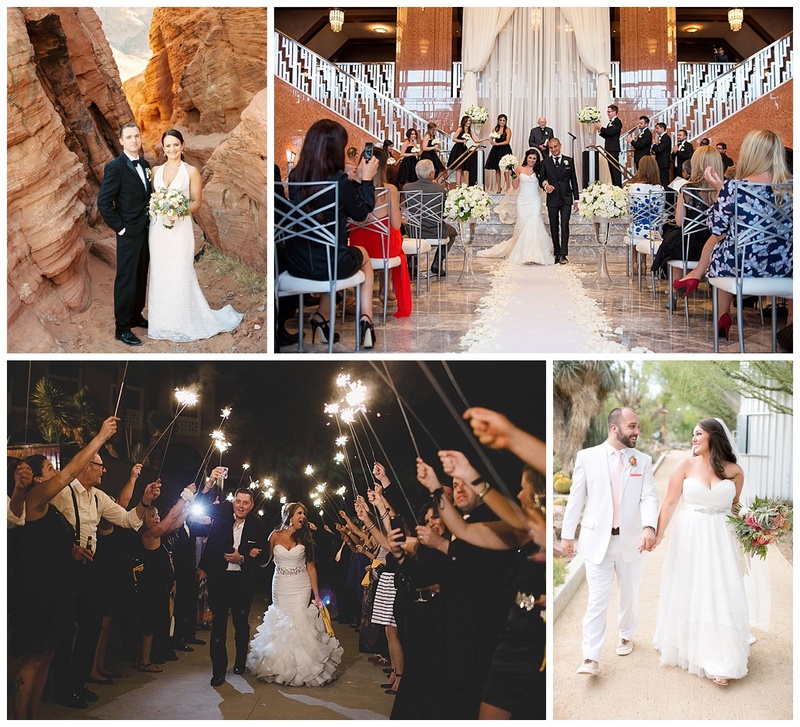 With venues so different and all over town we couldn’t wait to leave our mark and make a statement at Valley of Fire, The Smith Center, Westin Lake Las Vegas & Springs Preserve. Thank you so much to all of our friends and family for being a part of our memorable 2014, we hope to see you in 2015 for more moments like these! Good evening Schemers! As our night comes to an end, we are extremely thankful for the opportunity to spend Christmas day with our loved ones. We fed the homeless, attended church, sung Christmas carols, enjoyed movies, exchanged gifts, enjoyed delicious meals and much much more with the people closest to our hearts. We hope your Christmas day was filled with laughter and cheer with your family and friends as well. 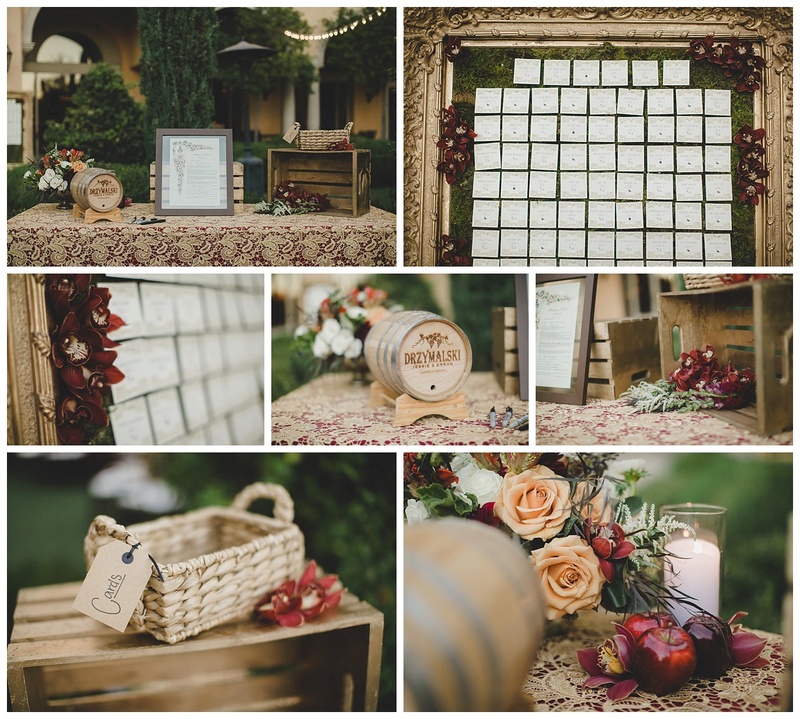 We send our love to our vendor family and all our amazing couples. Cheers to a magical day! Lots of love, Scheme Team. 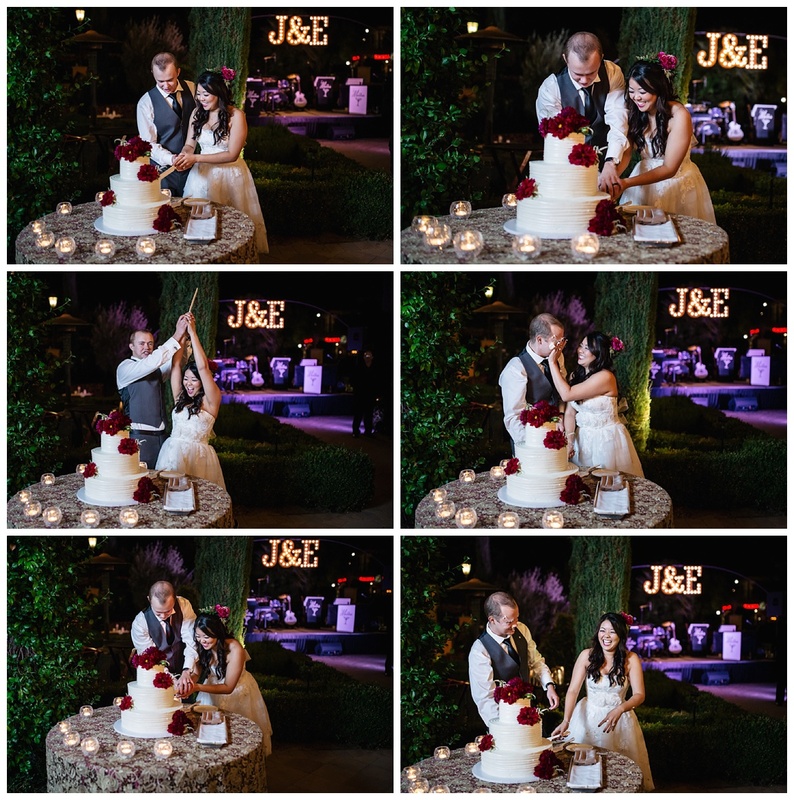 Sprinkled with metallic details, stunning floral and a fun loving bride and groom, this Lake Las Vegas wedding is truly one that I am excited to share with you this upcoming holiday. 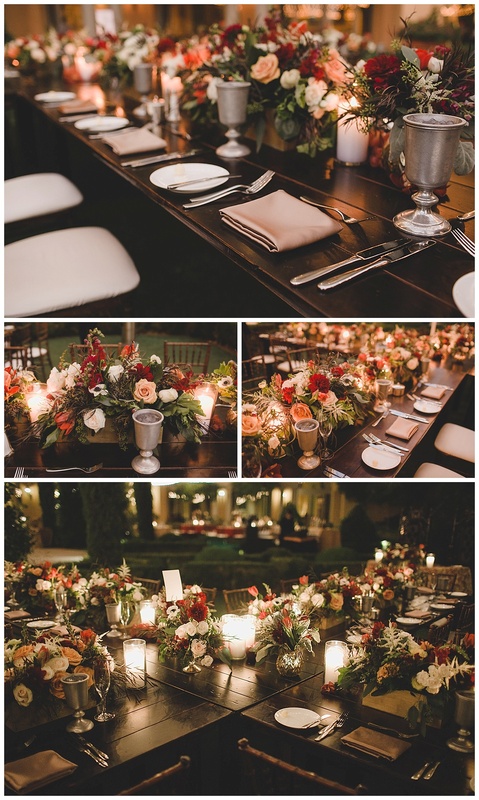 Jessie and Erron held quite the reception for their family and friends this past November and it was nothing short of beautiful. When I first met Jessie and Erron they instantly told me they wanted a Italian influenced reception with medieval gothic touches. 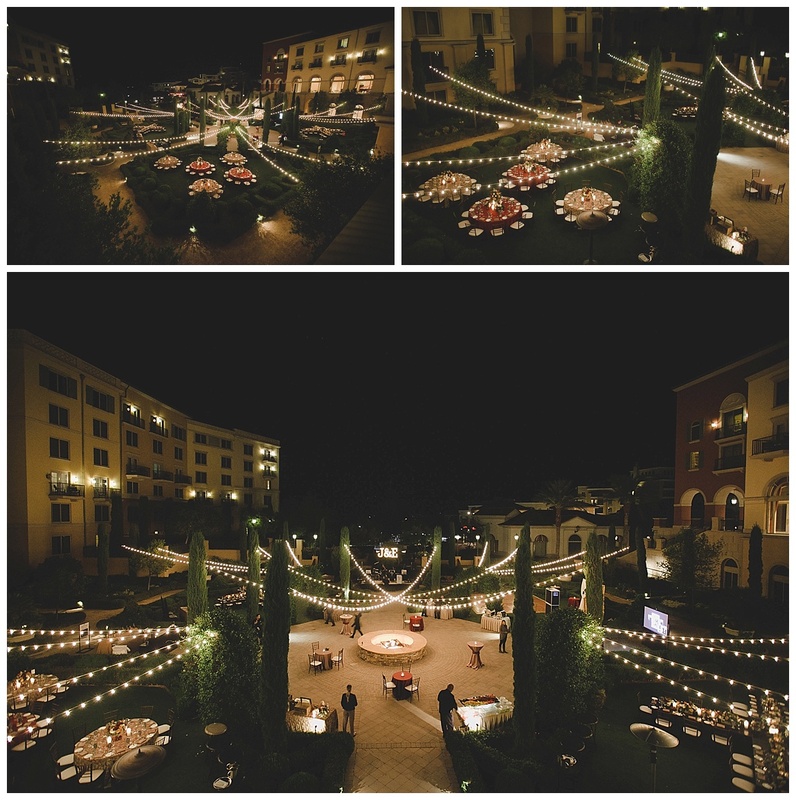 The couple wed in Italy a month prior to their November 9, 2014 reception at the Hilton Lake Las Vegas. When designing their reception I knew that I wanted to pull in bistro lighting throughout the entire Florentine Gardens. To accomplish this look Kevin at LED Unplugged went all out and made it happen. 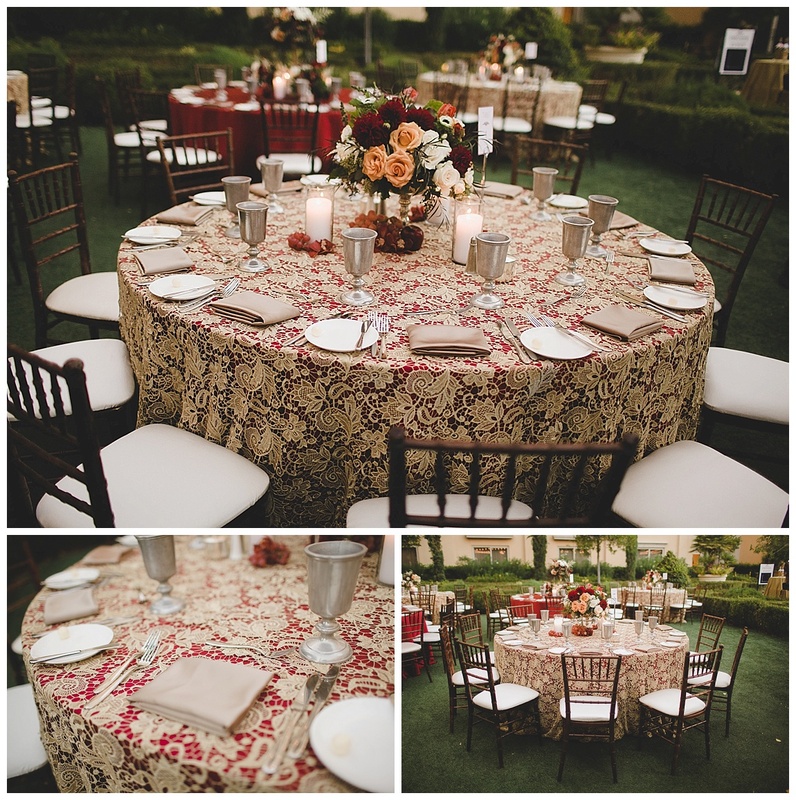 With touches of gold lace, wood Napa Tables, burgundy linens and of course stunning floral by Layers of Lovely, this reception was completed with a special touch as a surprise to the bride and groom. You don’t get much more medieval than pewter glasses for all to toast and drink out of the entire evening, so we just had to finish the tables off with this little item. Mark and the Martinis had guests grooving and dancing all night long to great music. 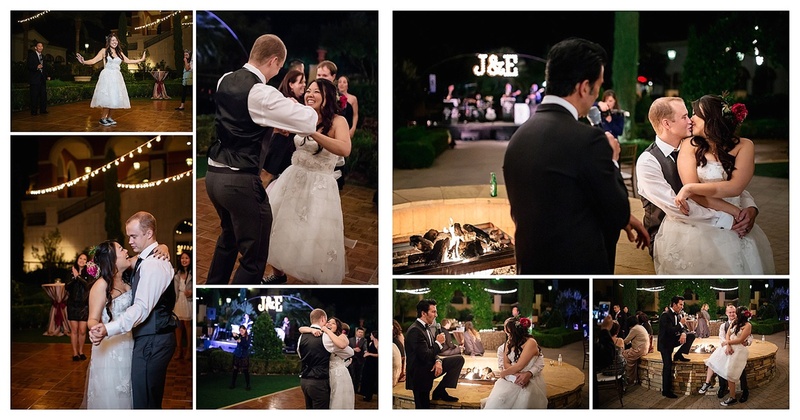 At one point, Jessie and Erron were sweetly serenaded by Mark himself around the fire pit; it was the perfect setting. 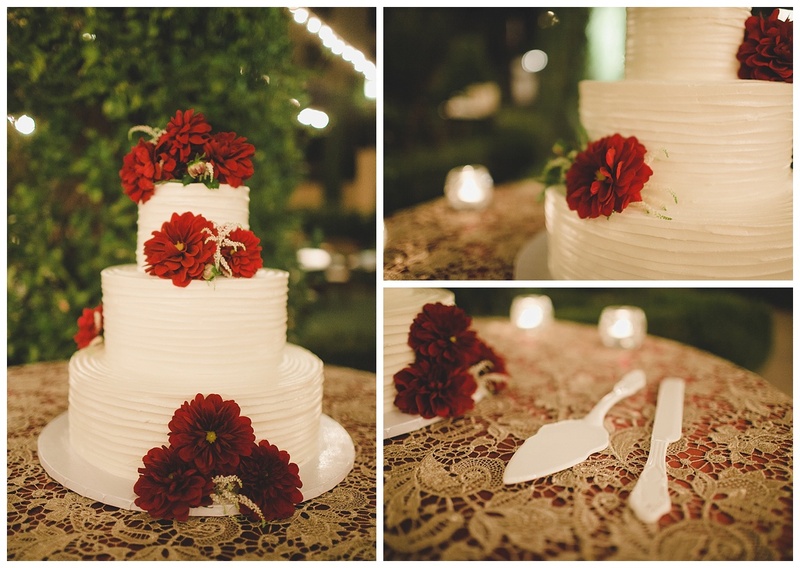 Also, a huge shout out to the ever amazing, Adam Trujillo Photography for coming out and shooting so many beautiful details for us. You rock!